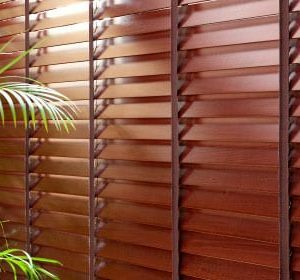 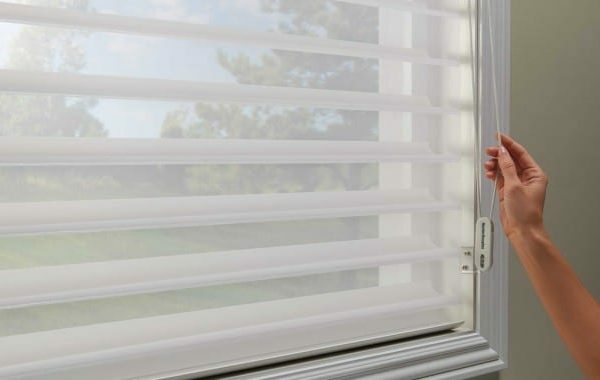 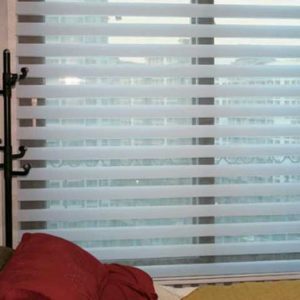 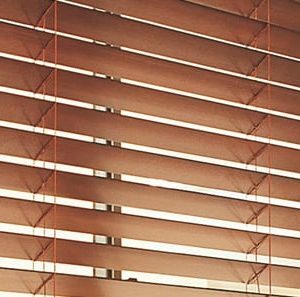 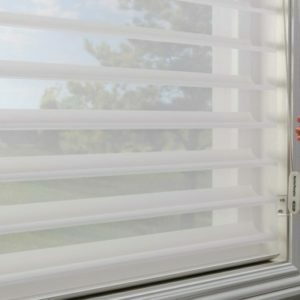  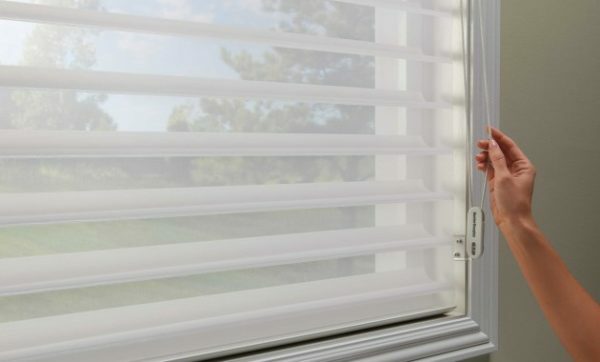 Categories: SILHOUETTE BLINDS, Website Products. 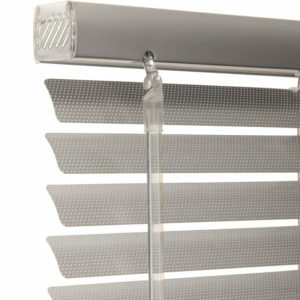 Tags: Blinds, Sheer Silhouette, Silhouette. 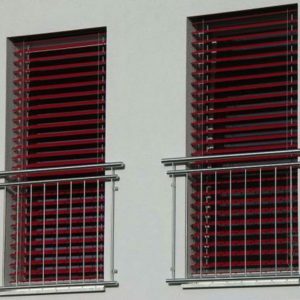 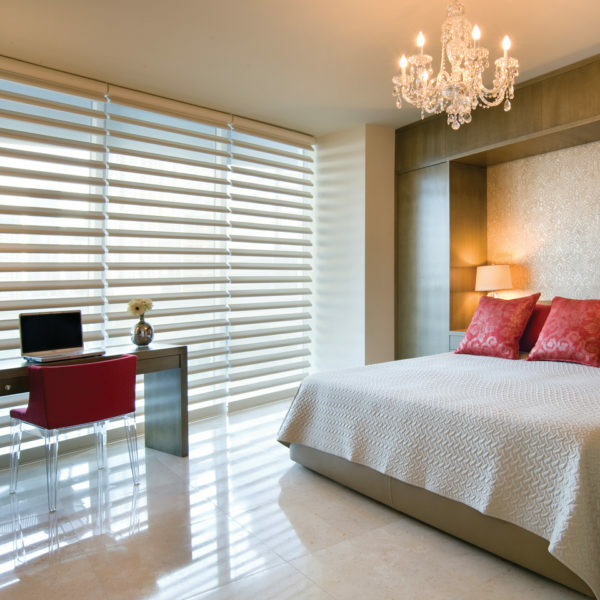 A new concept to achieve advantages of horizontal blinds to control light & privacy. 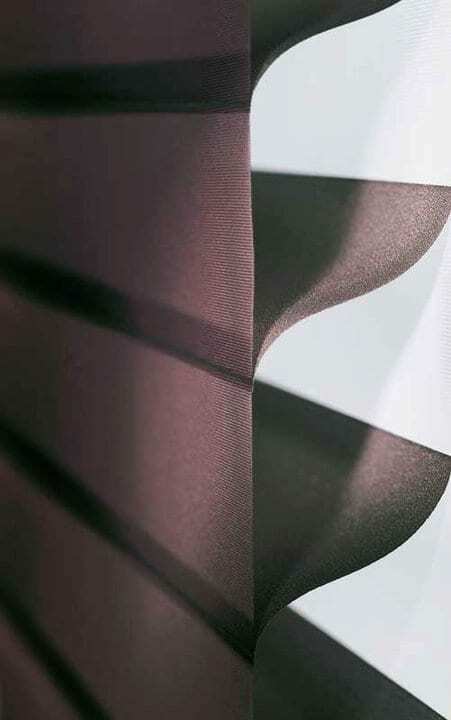 Softer look due to fabric nature.